As the central automation tool, STEP 7 manages all relevant tasks and offers a choice of various text and graphics-oriented PLC programming languages. 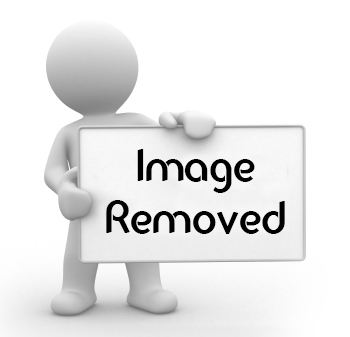 The available languages and their respective different features are explained to the reader. For this third edition, the contents of all sections of the book have been revised, updated and the new data communications with PROFINET IO have been added. The STEP 7 basic software is explained in its latest version. The book is ideal for those who have no extensive prior knowledge of programmable controllers and wish for an uncomplicated introduction to this subject. Warning! For preview purposes only! !!!! Negative review on this book: !!!!! Somebody have this books in english please, please, please??? "Automating in STEP 7 Basic with SIMATIC S7-1200: Hardware Components, Programming with STEP 7 Basic in LAD and FBD, Visualization with HMI Basic Panels"
Всем привет! Где можно взять книгу? 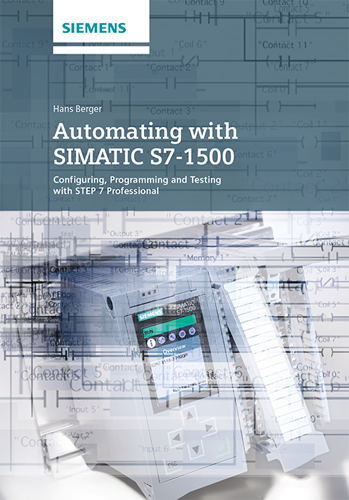 "Automating with SIMATIC S7-1200: Configuring, Programming and Testing with STEP 7 Basic V11"